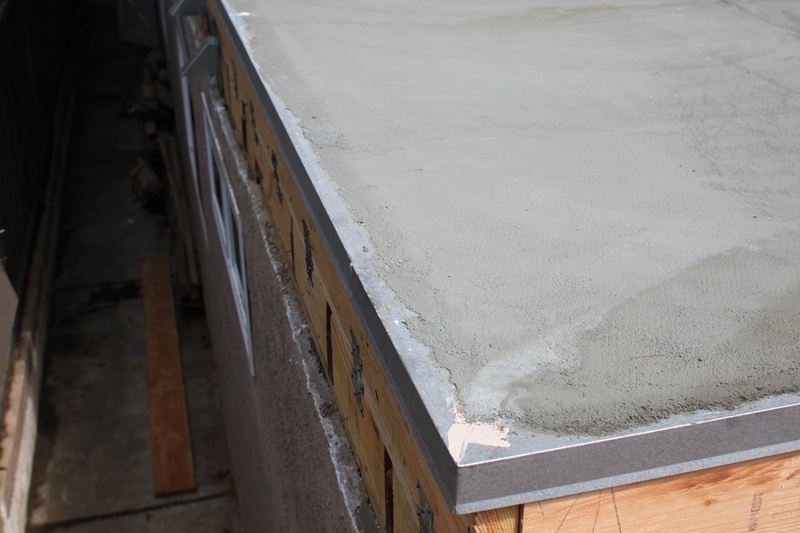 Deck flashing is the unsung hero of the waterproofing industry. 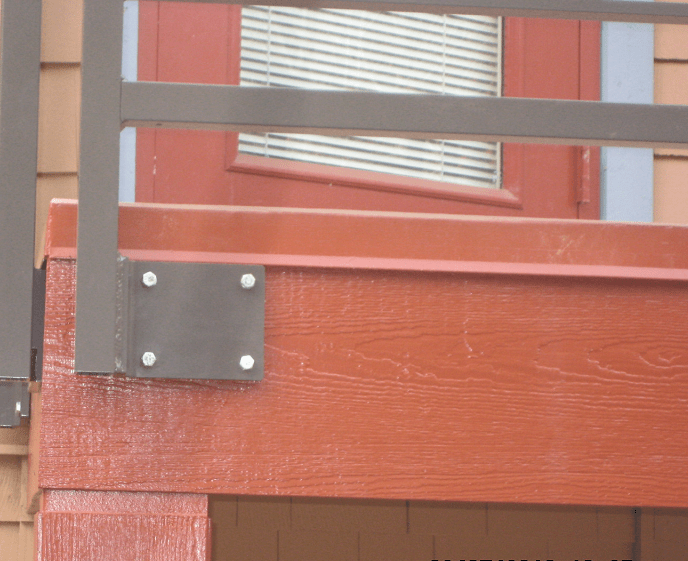 Deck repair of rusted or damaged metal is what secures the perimeter from water intrusion. Some decks have such intensive dry rot and other water damage that what you need is a deck flashing frenzy! Enter Prestige Deck Coating. We are deck coating experts and watertight connoisseurs. One such deck flashing frenzy took us to San Juan Capistrano Ca. This particular job consisted of three metal repairs. Door Pans. For this decking, we were faced with the necessity of complete removal and replacement of the metal door pans. We custom design our pans to ensure they are a perfect fit for your door threshold. 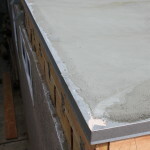 This also allows us to fully waterproof this crucial area of the deck coatings. Drip Edge Flashing. This deck had an open ledge. This means the excess water sheets off the edge. Because of constant contact with water, poorly installed drip edge flashing often rusts out. This deck flashing frenzy was staring to get fun! Diato Metal. Three sides of the deck were framed with a wall. Not a problem. We use diato/combo metal to keep the water out of the cracks. This type of flashing works well with stucco or any paneled wall. No Prestige deck flashing frenzy is complete without our signature Crete Decking System. 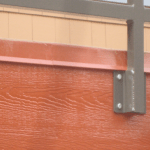 Prestige Decking is your Orange County based deck flashing frenzy provider! We also specialize in deck repair, deck coating, and deck waterproofing. 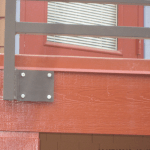 We provide services for walkways, stairways, roof decks, patio decks, and balcony decks. Our supervisors have up to 40 years experience in the deck coating industry. We offer free estimates onsite. We provide up to a ten year warranty. Our products are industry standard and our customer care is on a case by case basis. View our you tube page for a deck flashing frenzy!